Giving verbal descriptions is not enough to make your client understand the cup. You can use cup mockup for giving them the view of how the completed cups will look like. With them, you can easily represent your thoughts about the cup designs. 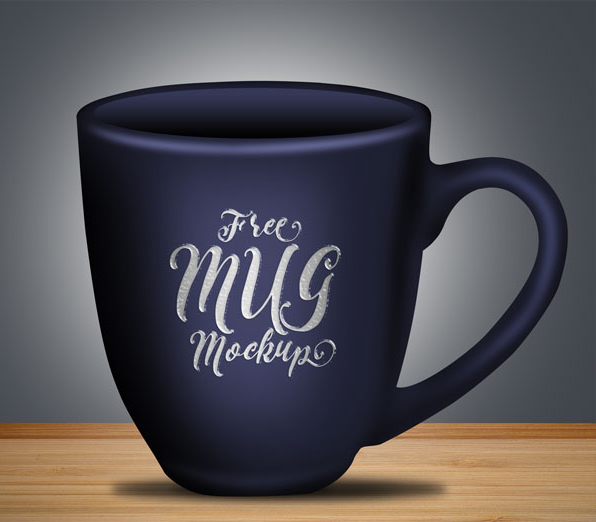 By using your own brand on these cup mockups PSD you can create unique products whether they are coffee cups or mugs for a gift on a special occasion. 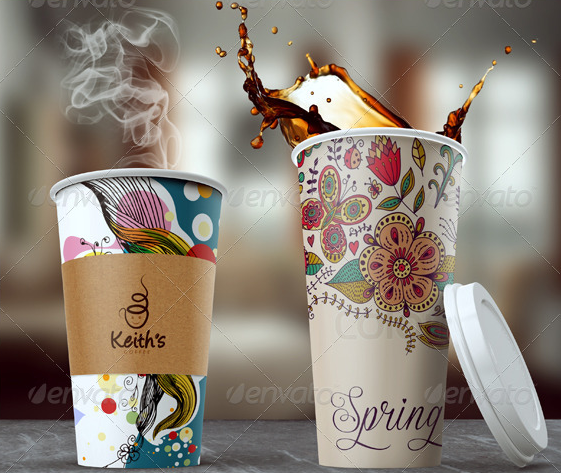 We understand how useful it will be for you if you find a collection of cup mockup that will enhance your creativity. Sometimes the color black can help you be creative while some other time it may stop your creative mind from wandering. 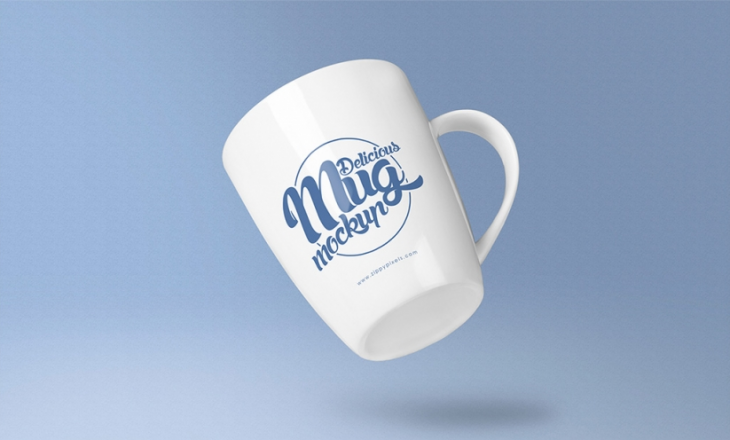 However, with Black coffee mug Mock up PSD file you let your imagination do wonders. Use it for personal or commercial use and create a new design with your imagination. Paper coffee cups are widely used and if you present them with cardboard sleeves they become unique. 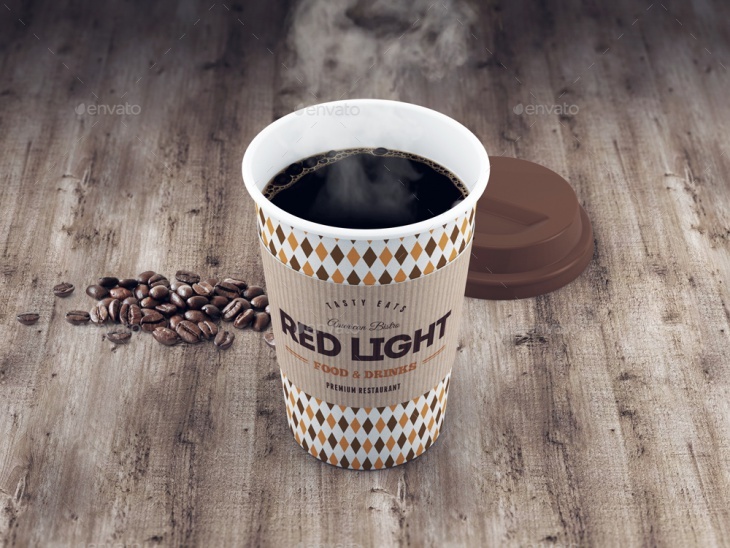 This paper coffee cup PSD allows you to change the color of the cup, lid, and even the background. Also, by using the smart layer you can edit the brand identity or logo on the cardboard sleeve. Just perfect for complementing any design you have in mind. 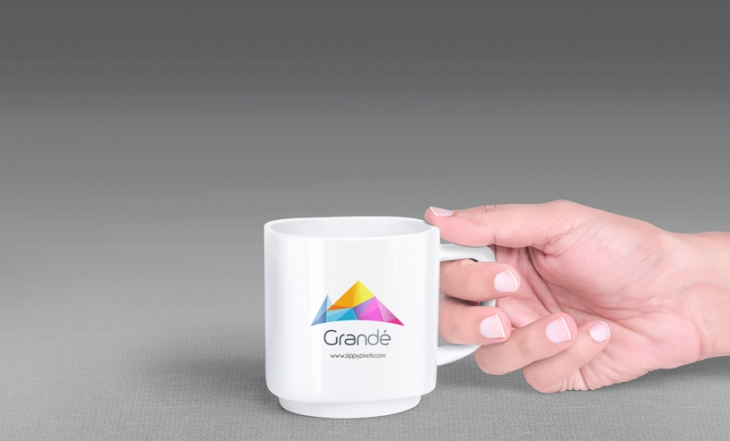 With just few clicks design coffee mugs that can be used for promotional branding and merchandising. 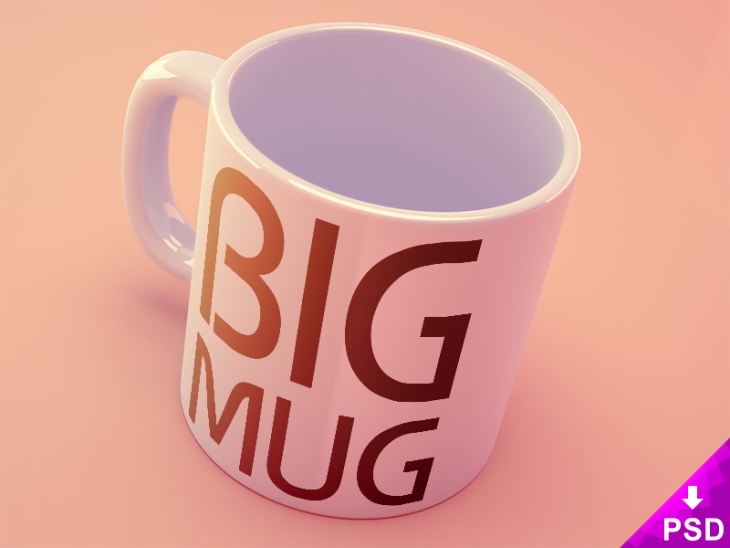 The customizable mug designs allow you to change the background images or add catchy lines to make them attractive. 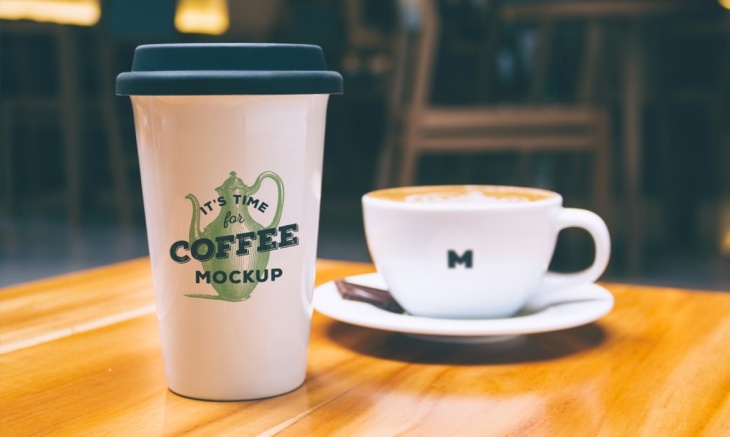 The smart object based structure of PSD files are the perfect cup mockup for making new designs. 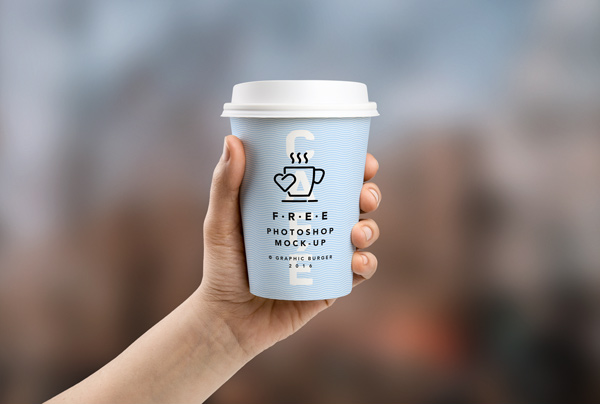 Coffee cup in hand Mockup PSD allows you to be creative. These files are fully editable that let you add any image, tagline or logo. Choose any lid color or background color and make every design different from the other. 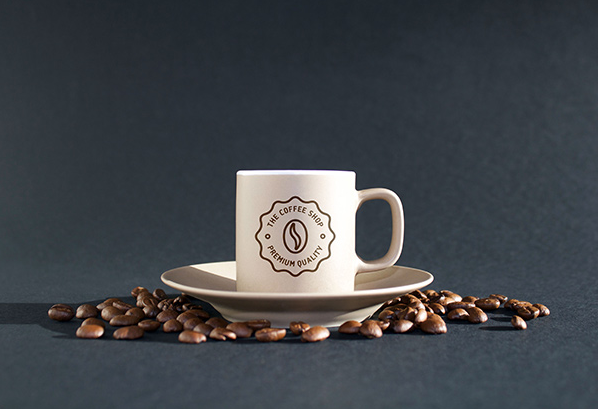 This free coffee cup logo branding mockup allows you to design and use your own coffee logo. It is available in PSD format which let you use it for any purpose. This mock up can also be used in brochure, posters, flyers or any other promotional items. With smart object layer, get the opportunity to design logo as per your brand. 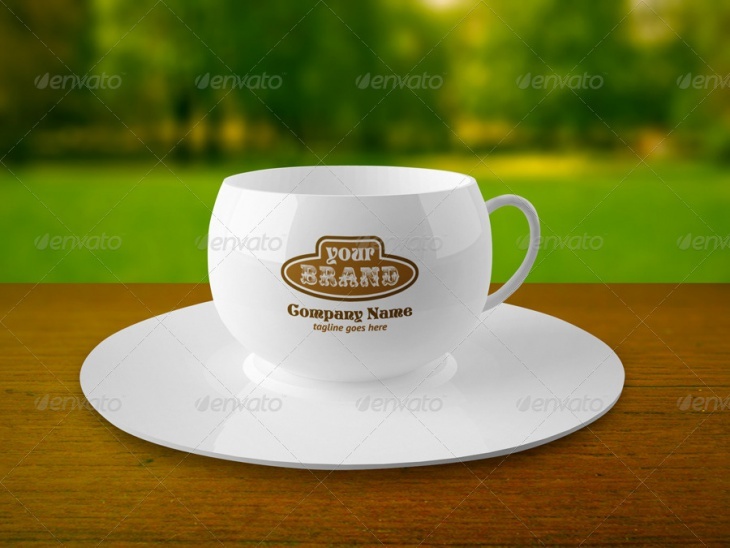 Be creative with this coffee Cup branding mock up PSD formats. Put in your logo or any image that goes well with your concept to promote your brand. 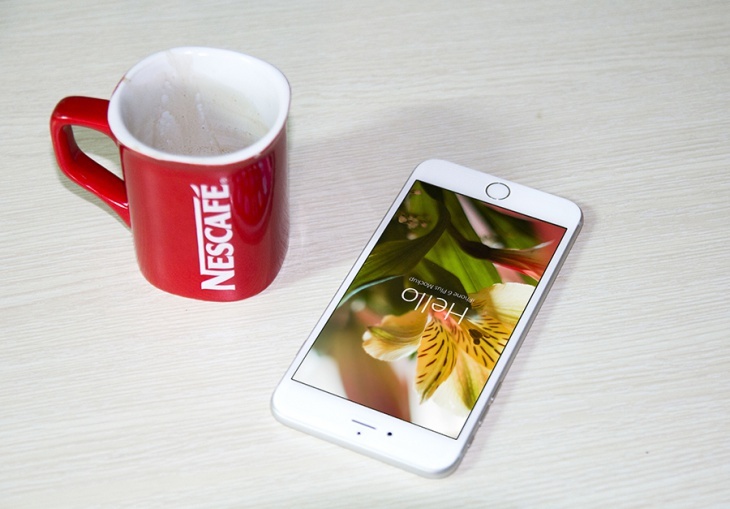 The smart layer allows you to be innovative while designing your very own coffee cup mockups. Why limit your creativity to coffee cups only? 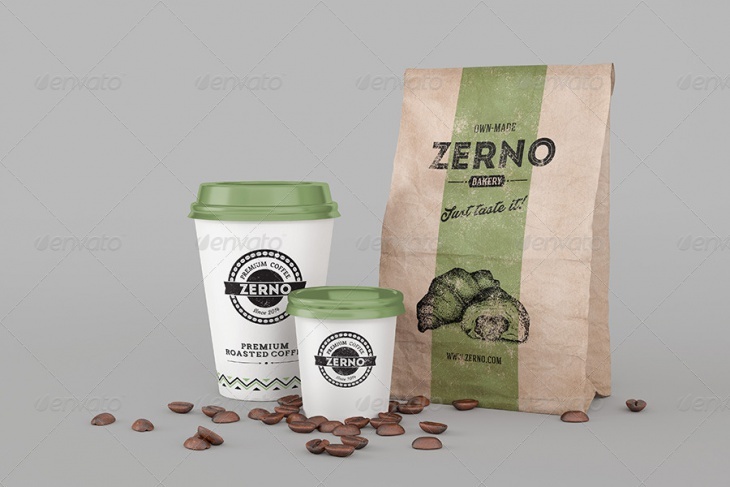 Use this PSD format for designing the coffee mugs along with using the same designs for coffee bags. They help you create a neat presentation for your brand and make coffee lovers recognize it whether its coffee cups or coffee beans. 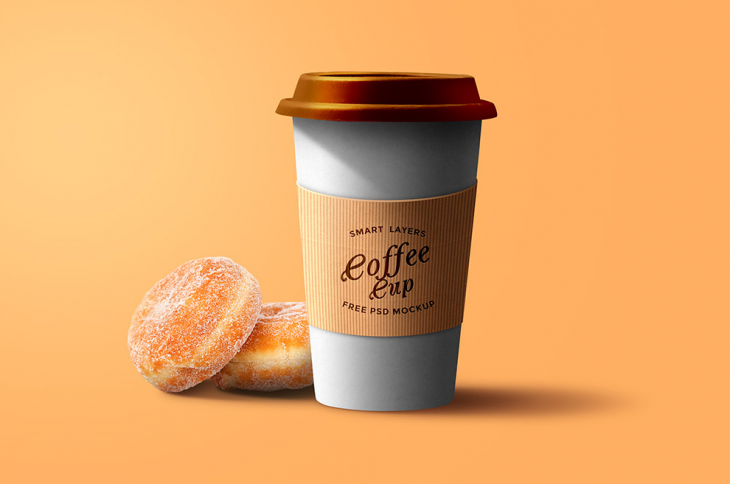 Make difference with free coffee cup mock ups that has editable layers. Put in your logo or add some elegant image in the PSD format file. Use this mock up for different range of cups and make them look different. 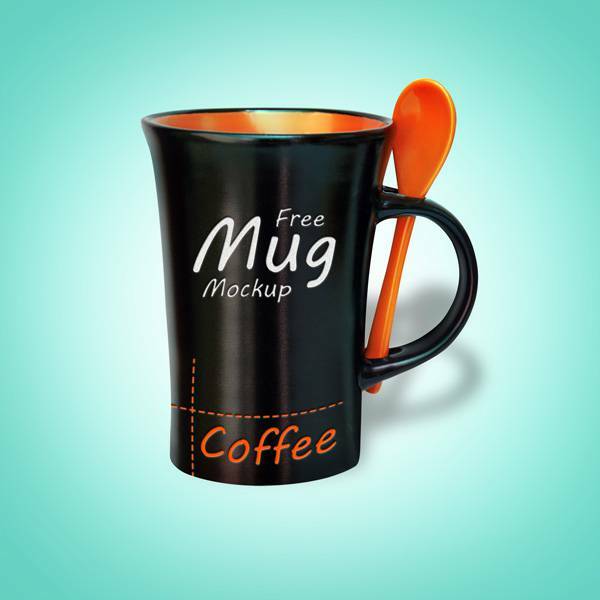 Coffee mug mockup has layered PSD file that allows you to be creative with just a few clicks. 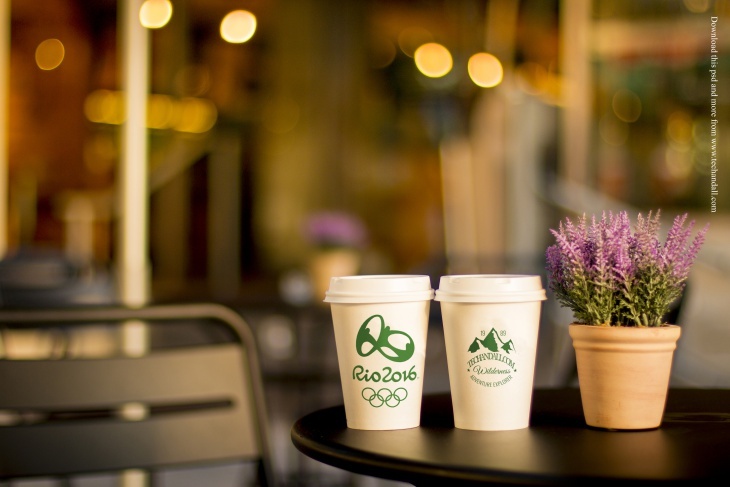 Present your coffee cup stylish designs to your clients and showcase the logo, image or anything else related to coffee and their brand. Design a logo or a simple artwork and insert it in this layered PSD file. With a customizable back plate and filters make every cup of coffee something different. 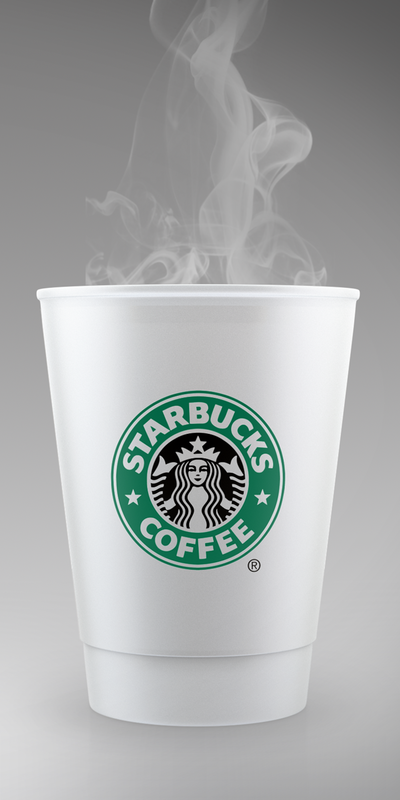 Designing is an art and cup mockups allow you to be creative with every design that are different from each other.